Square Enix has announced worldwide digital sales and shipments for NieR: Automata have topped three million units. The new milestone comes roughly a year and a half after the game’s initial launch back in February of 2017, in Japan. The game’s previous milestone was 2.5 million units back in March of this year. 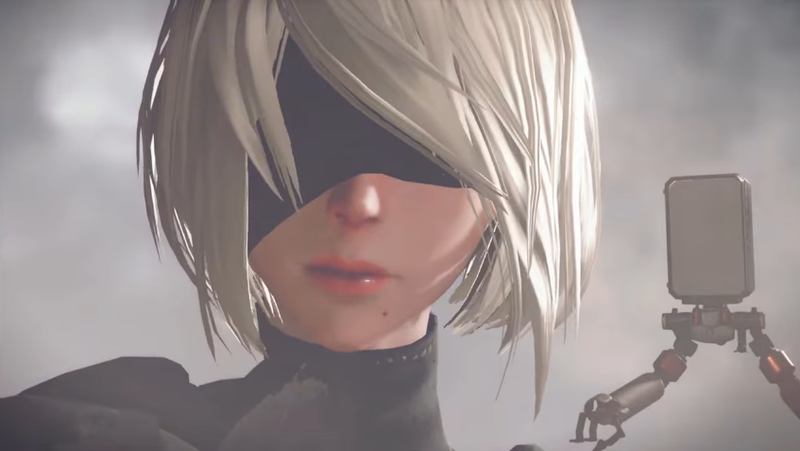 NieR: Automata is now available for PC and PlayStation 4. In case you missed it, you can find our thorough written and video review for NieR: Automata here (we highly recommend it! ).